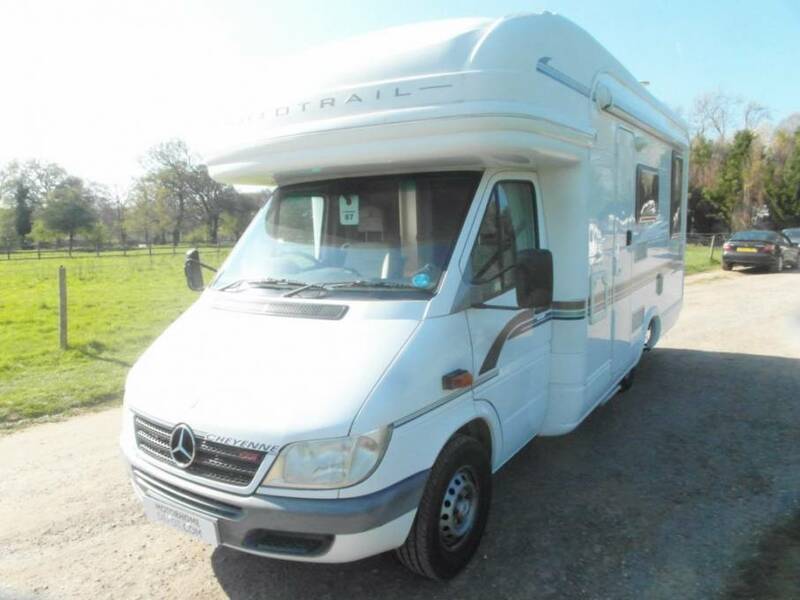 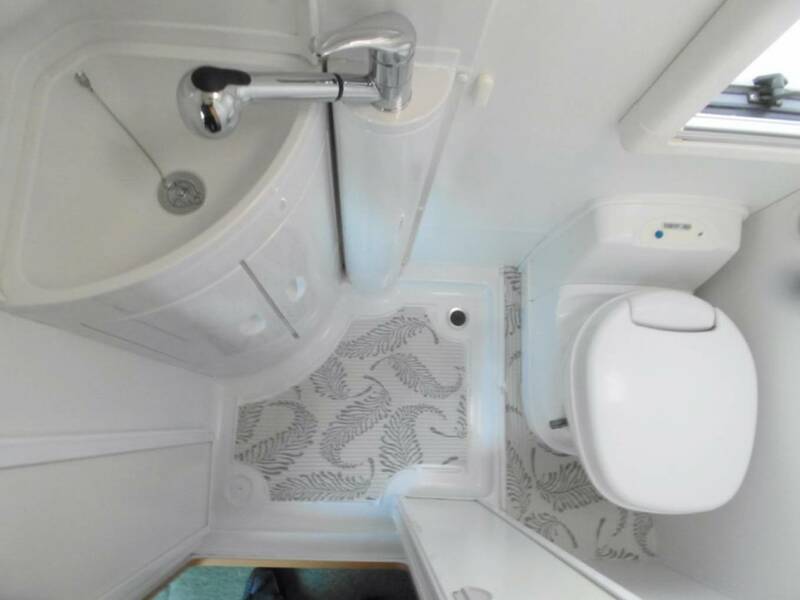 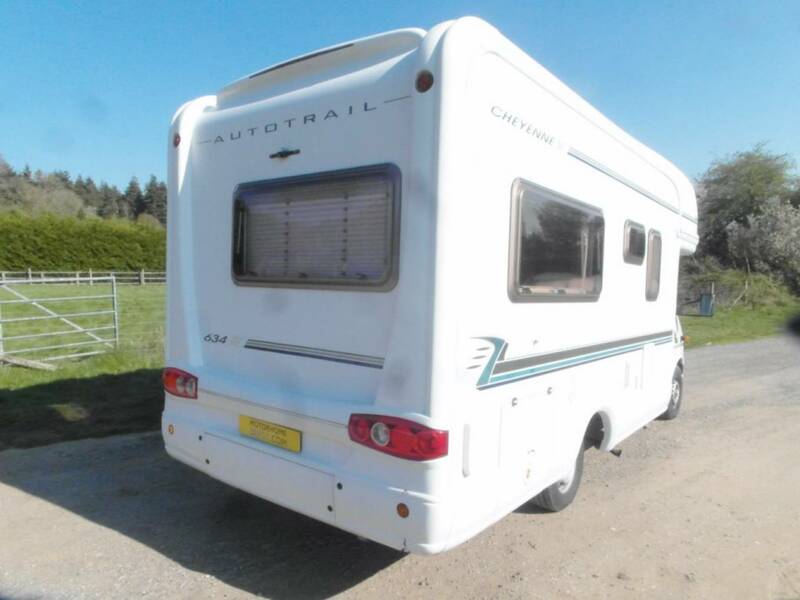 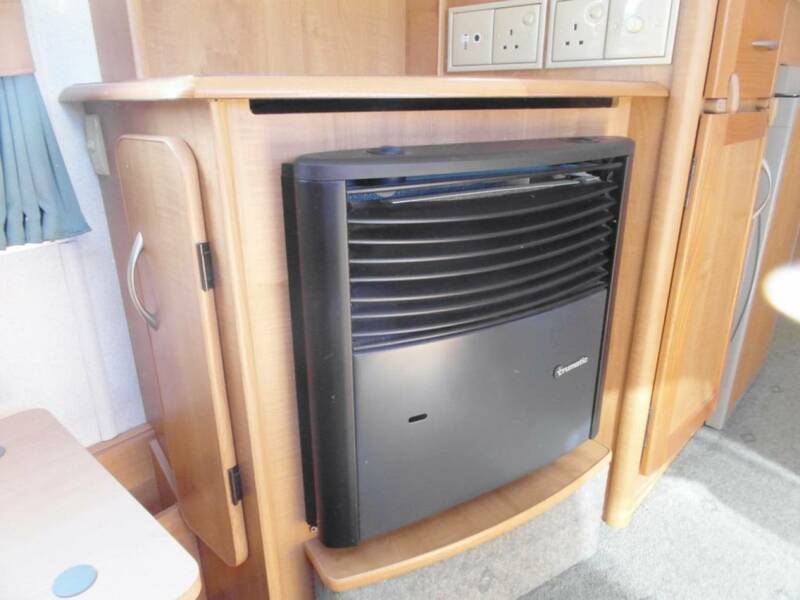 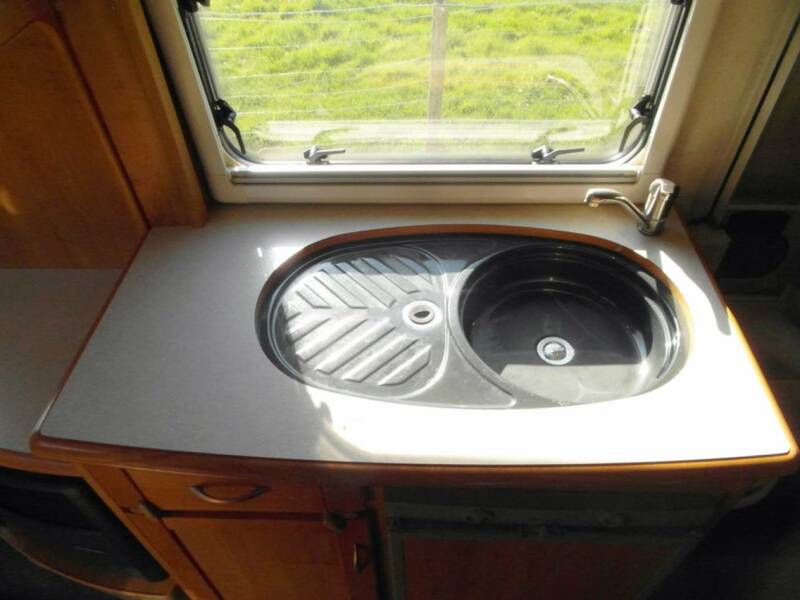 This Auto-Trial Cherokee 634 SE is a luxury 2 berth motorhome, this one in particular has a great divider between the hab and the cab which can also be used as a bathroom door and is very clever. 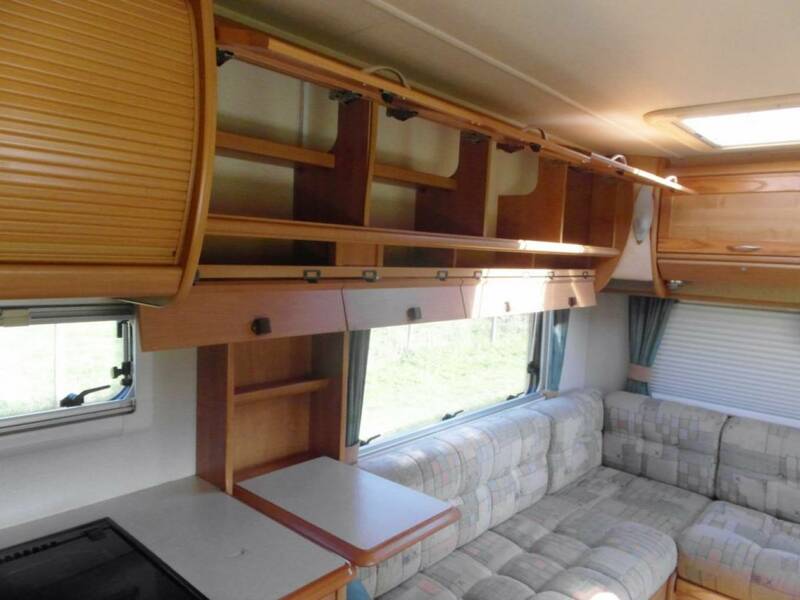 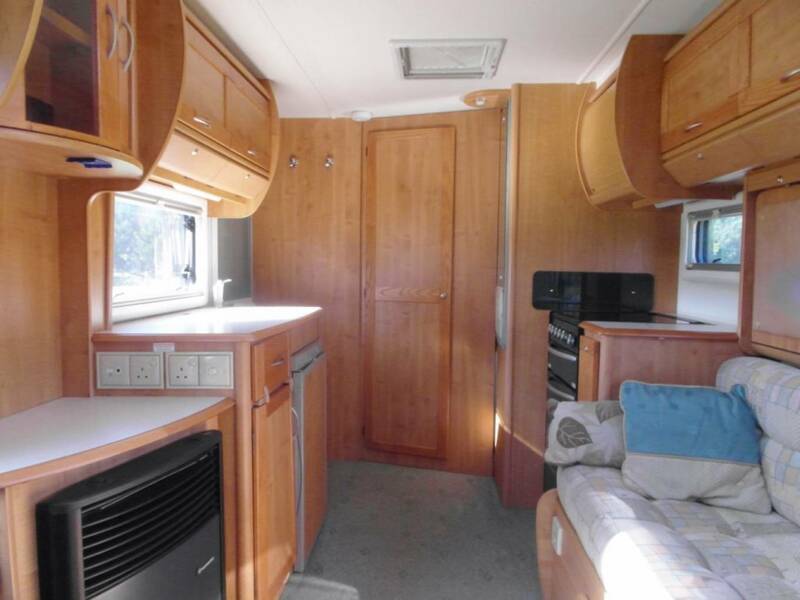 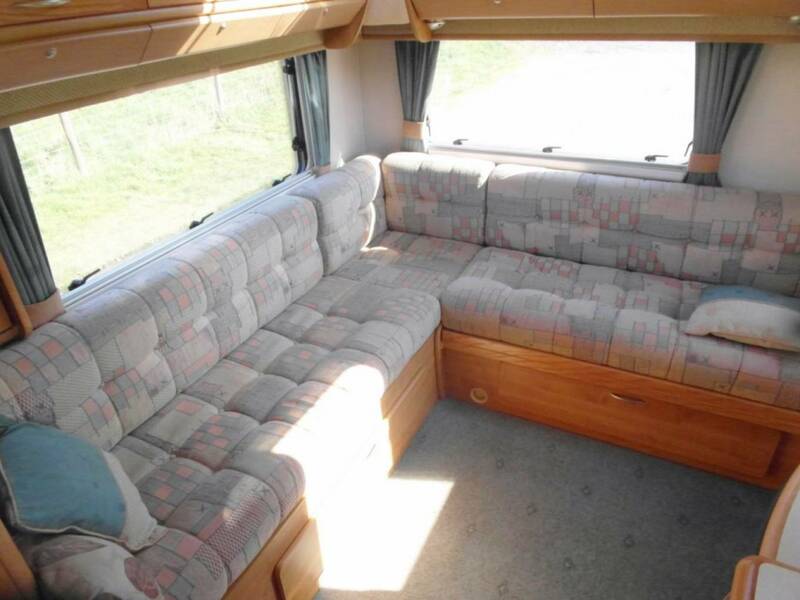 The layout comprises of a spacious and large rear L-shape lounge and is in good order. 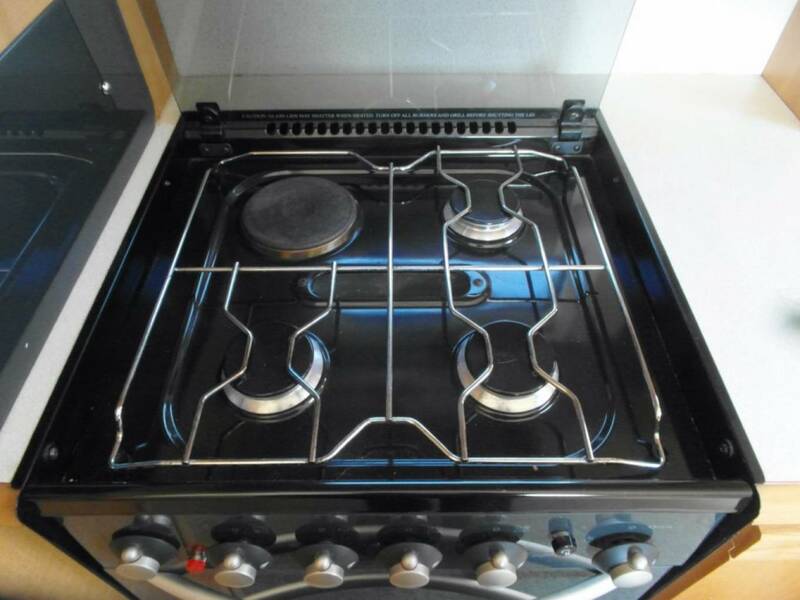 The engine has been serviced in: 05,06,08,10,12,13,18.